Red Sword Studios is a small company in Texas dedicated to creating quality mobile software at a fair price. Our current focus is mobile gaming. Our development staff has collectively shipped well over a hundred software titles in the past, but we have often found ourselves in business environments where the short term needs of marketing and accounting outweigh the desire to create the highest quality product we can. To remedy this, we have struck out on our own to create a company where design is more than good art and great game concepts, but also includes robust code with low defect rates built around solid architectural principles. Things aren't perfect yet, and we still have a lot of growing pains to go through. But in just a few months we have already created a number of titles that we think you will enjoy. 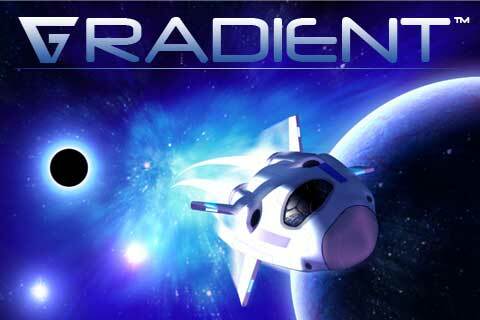 Those that prefer an intellectual challenge in their gaming will enjoy Gradient, a unique game where the player solves gravity puzzles. 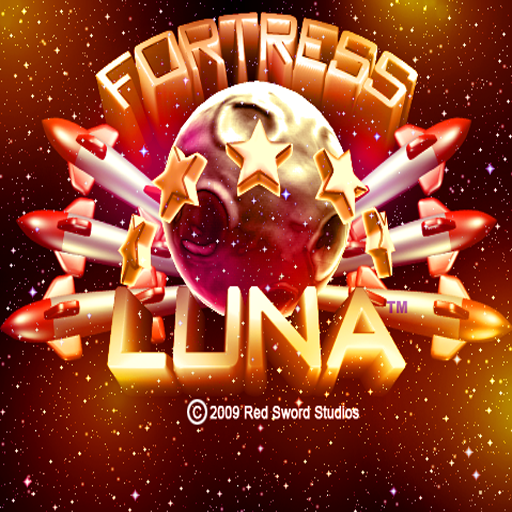 Those wanting something more fast-paced should check out Fortress Luna, a simple and fun game reminiscent of early "action" arcade games. 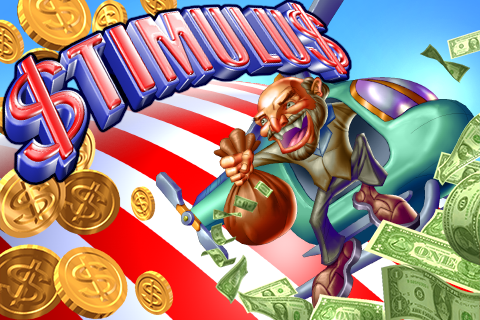 We have just released Stimulus, a game that parodies the recent financial misadventures in the United States in a cute arcade game inspired by an early Apple II game by Mark Allen. And coming soon is Lustre, a strategy puzzle game that we're confident anyone who tries will enjoy.